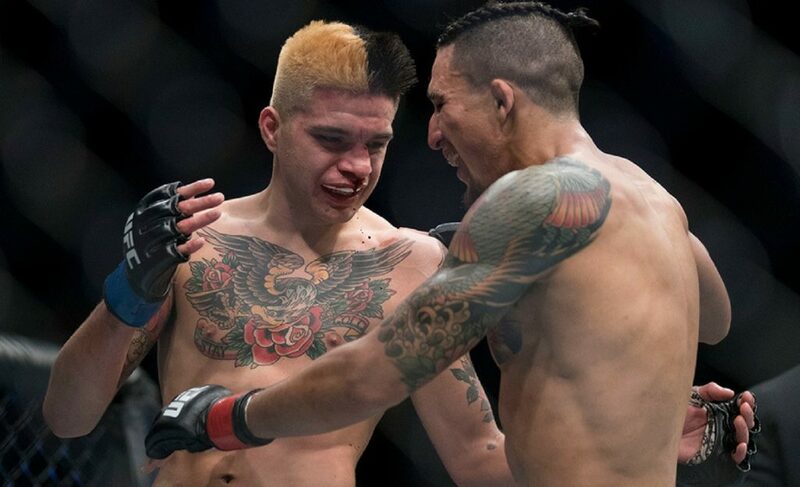 Andre Soukhamthath has been on the sour end of a few decision losses since his entrance to the UFC. 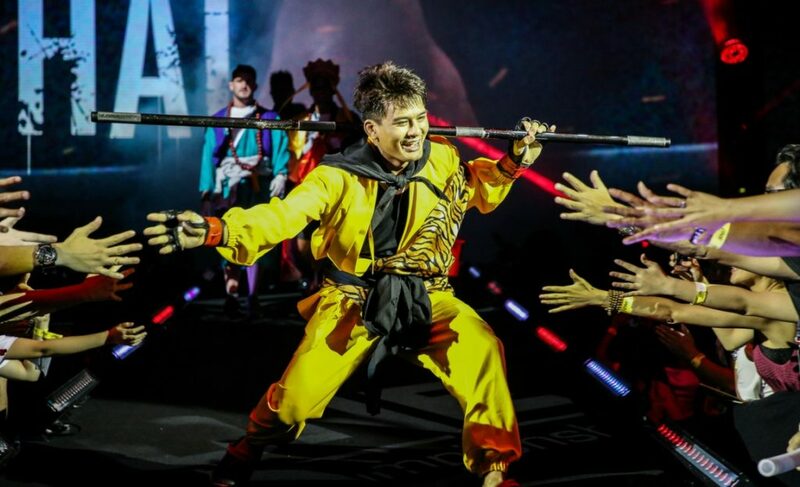 The former CES MMA bantamweight champion has seen his fair share of success before signing on to the promotion in 2017. Soukhamthath’s brand of lethal striking at a high volume has given him plenty of success with 10 finishes in his 11 career wins thus far. 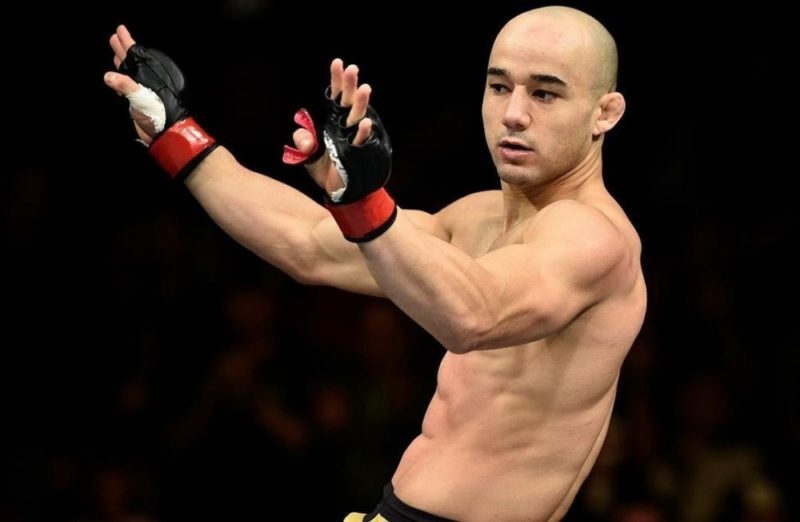 After being robbed of a win at UFC Fight Night 114 in high altitude, Soukhamthath bode his time on the sidelines as Bryan Caraway pulled out of his scheduled bout. 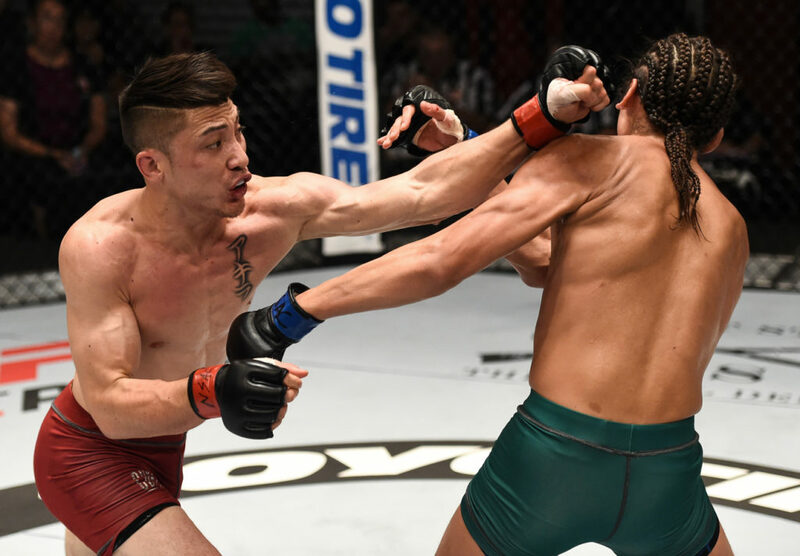 With just three weeks till fight night, Andre Soukhamthath put his name into contention as he gears towards his third UFC outing against Luke Sanders. “I asked to fill in because I knew nobody else would,” Soukhamthath told The Body Lock. Andre Soukhamthath’s path to UFC stardom wasn’t the easiest. At the ripe age of 19, Andre would experience tragedy unlike any other as he lost his nine-month-old son to a rare skin disease called ‘EB’ (Epidermolysis bullosa). At the time, Soukhamthath’s prospects to play soccer at the collegiate level were put on hold. Soukhamthath had to take up the reins as a provider doing full-time work. Just down the street from where Soukhamthath lived, a friend recommended he go and train at a local MMA gym thinking it would be a good fit for him. The rest of the story is one of determination and success as Soukhamthath continues fighting every day with those same values he started with. 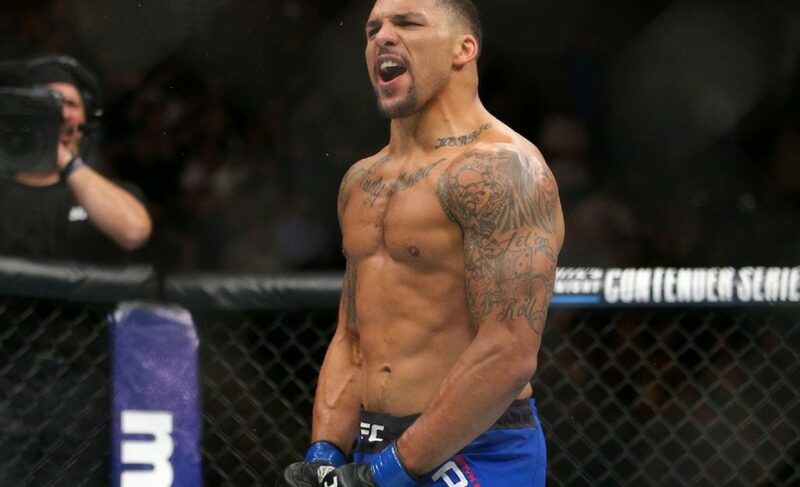 Through the high times and low points of his personal life, the training room became a sanctuary of sorts for Andre on this MMA journey. 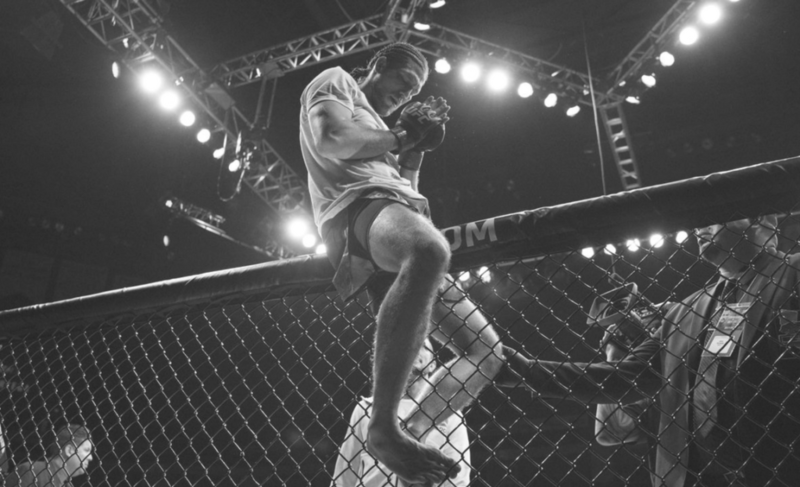 Much of his early pro career was centered around giving his all in the cage. If he lost, he would bounce back hard with a big finish to steady the ship. 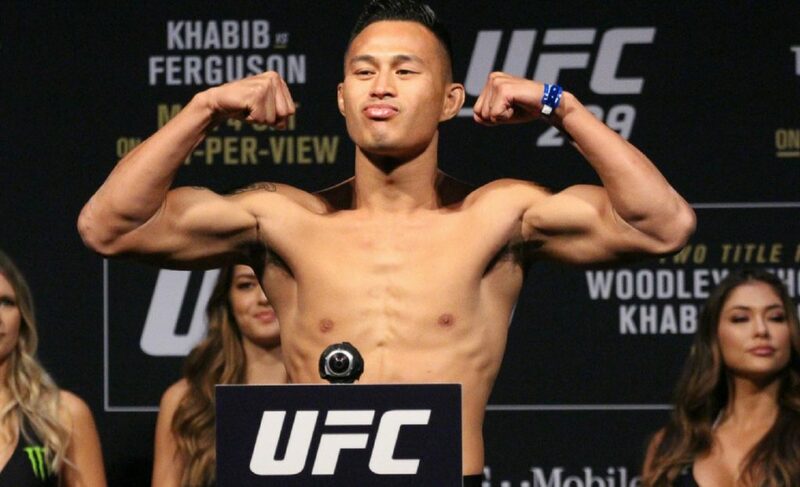 The goal at UFC Fight Night 123 is no different for Soukhamthath as he prepares for a hopeful first win. The objective on December 9 is simply to win. Soukhamthath goes into this contest with a chip on his shoulder from his last losses. Regardless of the last minute addition, Soukhamthath is poised to make his case at 135 with a victory. Soukhamthath’s composure and resilience in the face of adversity has gotten him where he is today. If he can tap into those instincts of old and deliver an outstanding finish he might just be a household name sooner than we think.